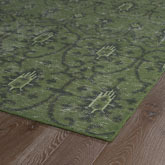 The Restoration Res01-50 Green RES01-50 area rug from Kaleen. 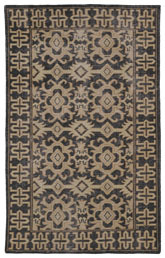 The Restoration collection puts the finishing touches on a classic reproduction for some of the most unique rugs in the world. 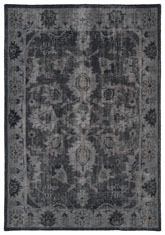 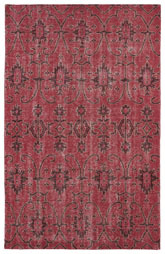 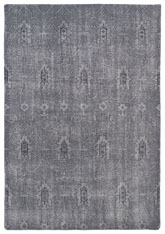 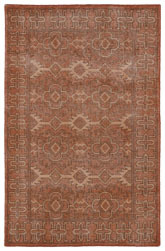 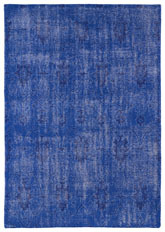 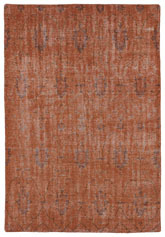 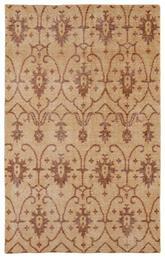 Hand-knotted in India of 100% wool, each rug is intentionally distressed by hand-shearing for authenticity, over-dyed colors for beautiful style, and complete with the smallest little details for the perfect replica of a vintage antique rug. A 100% natural green product and completely free of any latex materials. 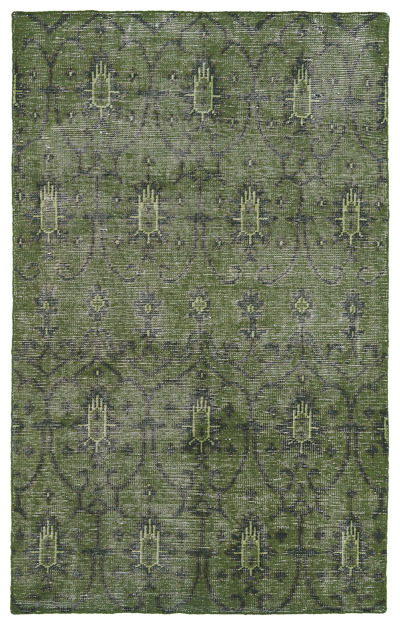 Some of the colors in this rug are Green, Emerald, Olive. 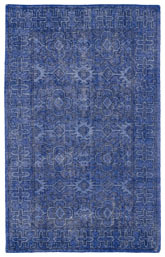 RES01-50-23, RES01-50-46, RES01-50-5686, RES01-50-810, RES01-50-912 and 698561201266, 698561201273, 698561201280, 698561201297, 698561201303. 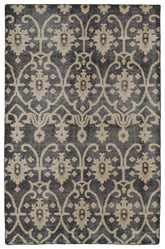 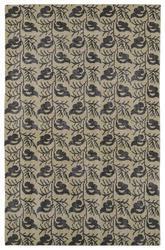 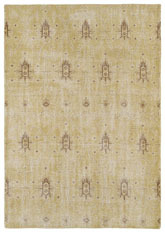 Have a Question about the Kaleen Restoration Green Res01-50 area rug?